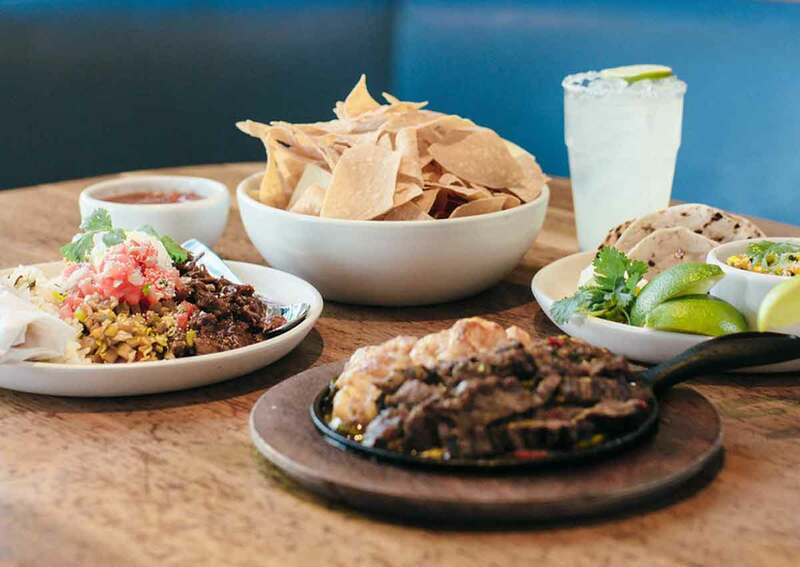 Nothing says a mid-week or afternoon escape quite like a margarita and street-style tacos—and that’s exactly what you’ll get at Blanco Tacos & Tequila. 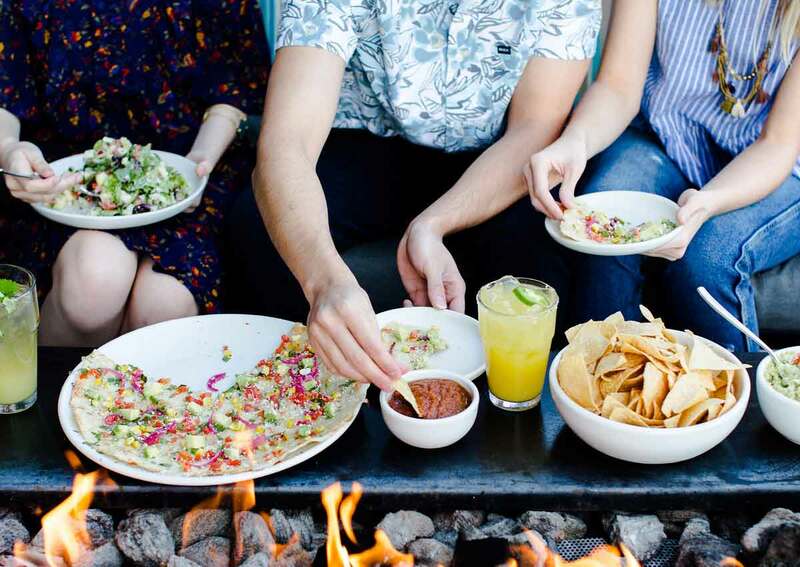 One bite of our modern, ultra-fresh food and you’ll want to step away from the daily grind. 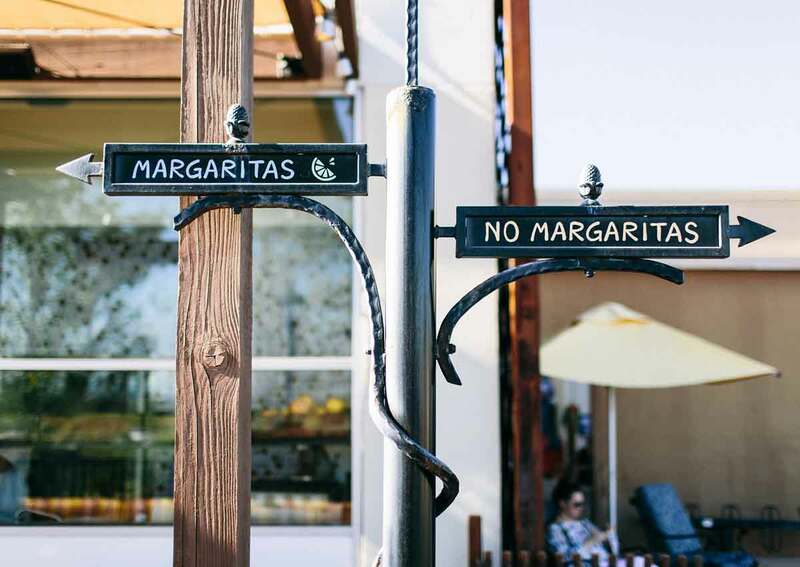 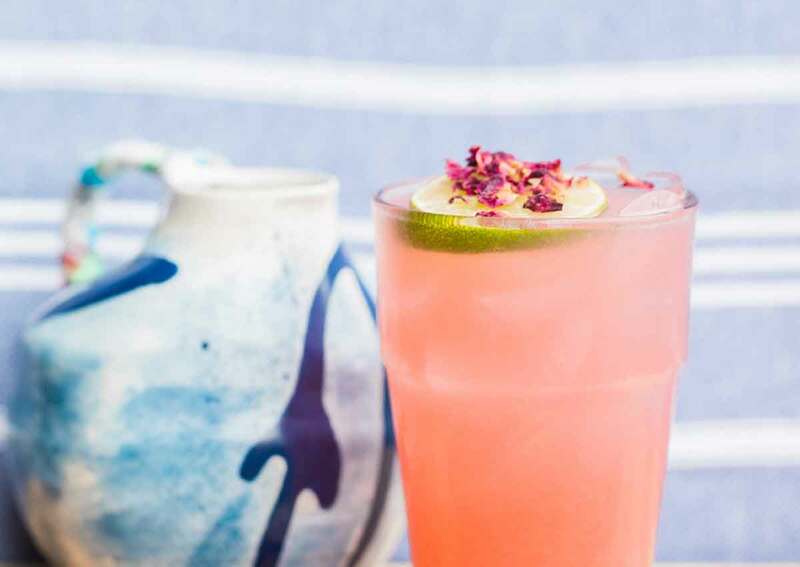 At Blanco Tacos & Tequila, every day is a fiesta where you can treat yourself to the best tacos and there’s always a refreshing reason to raise a glass.